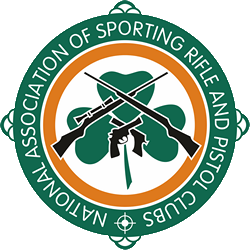 The National Association of Sporting Rifle & Pistol Clubs will hold a National Competition in Bracken Projectile Club, Strabane, Co.Tyrone on Saturday 20th and Sunday 21st October. Scores from the following disciplines will be aggregated from each club to give a club score which will count towards the 2018 NASRPC Club League. Bracken has not been made wheelchair accessible.